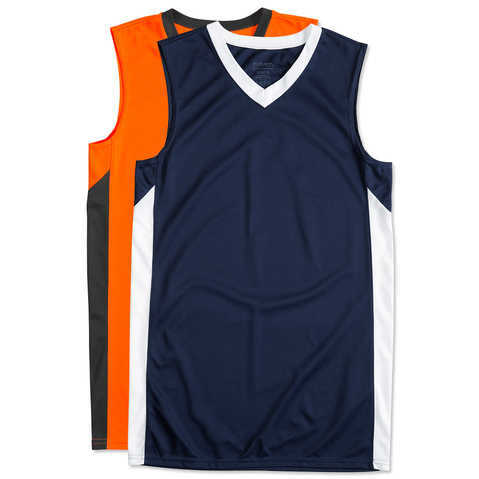 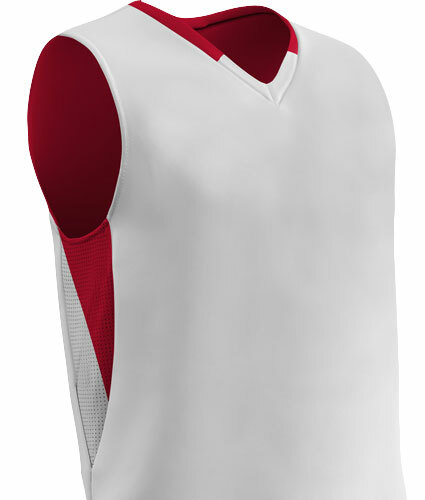 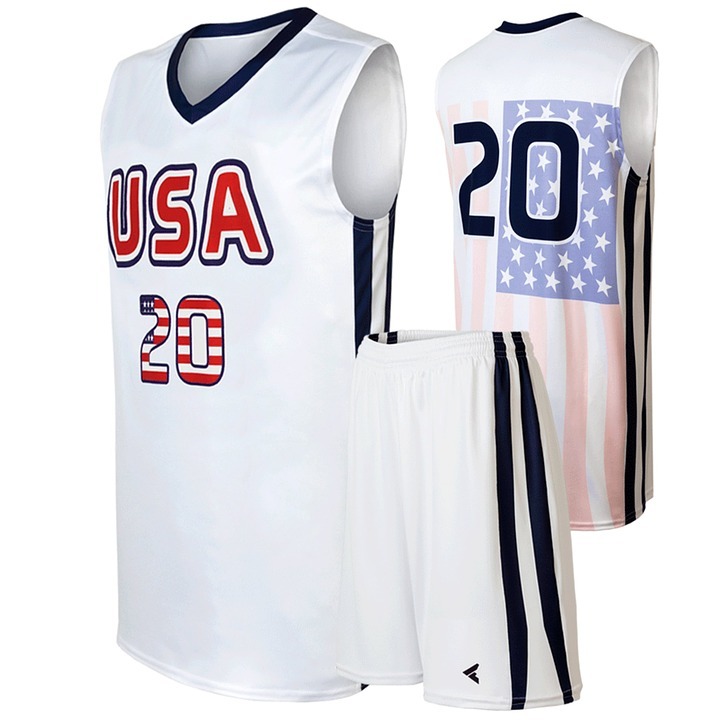 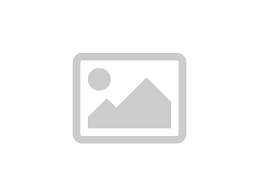 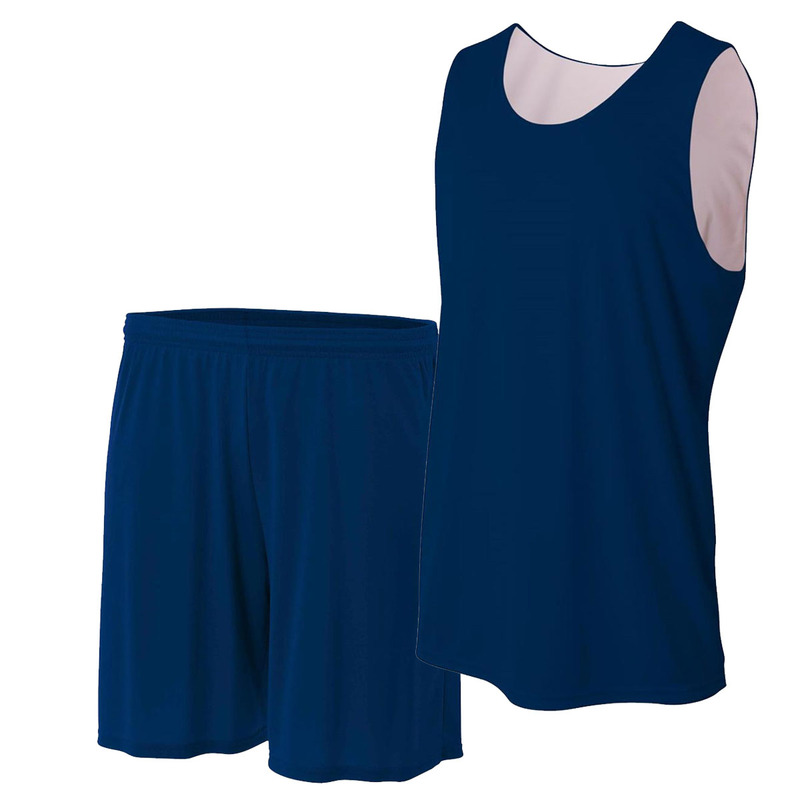 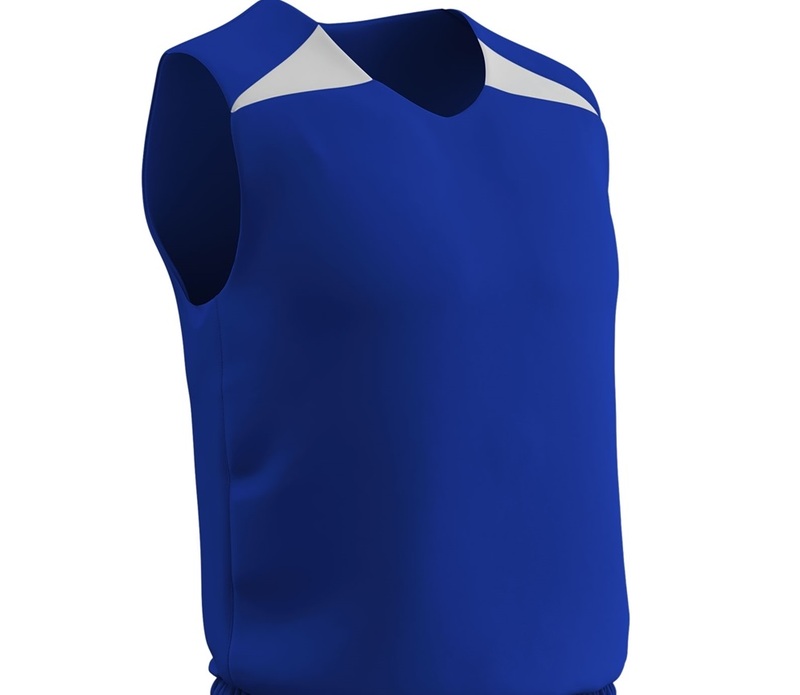 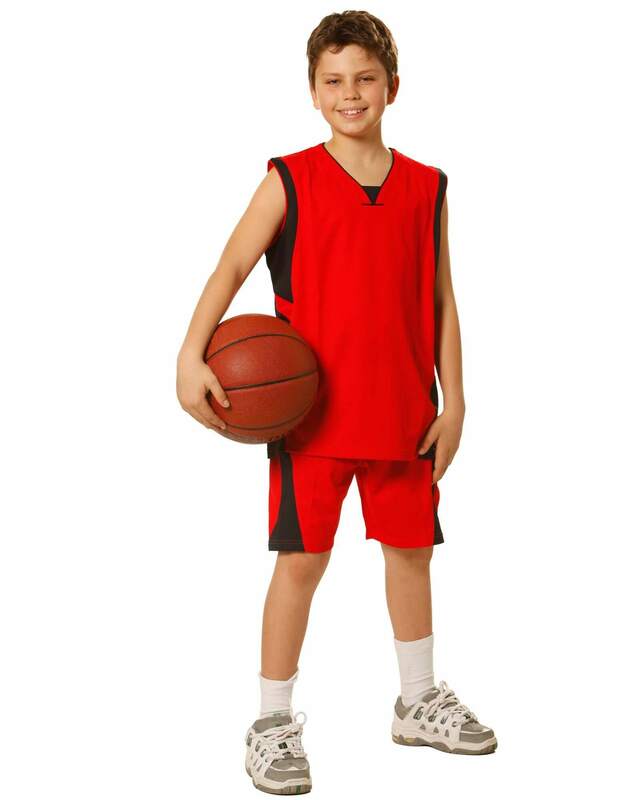 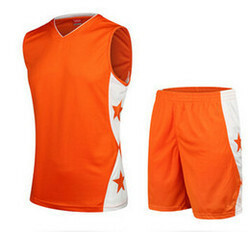 Our cheap basketball uniforms are fully-sublimed and are exceptionally comfortable. 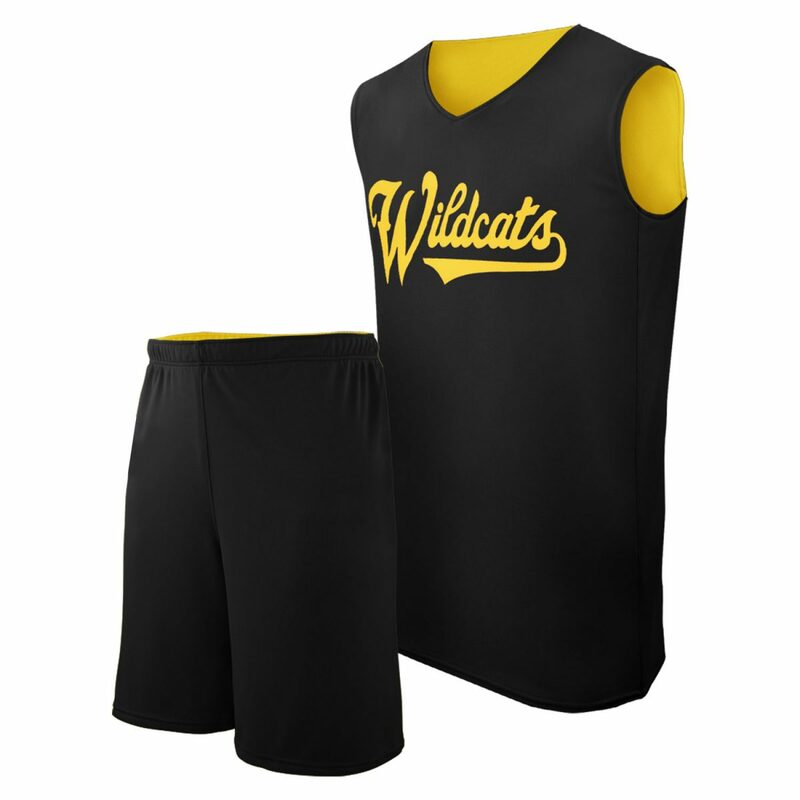 Supplying super affordable sports apparel that makes us the leading cheap basketball uniform manufacturer is our forte! 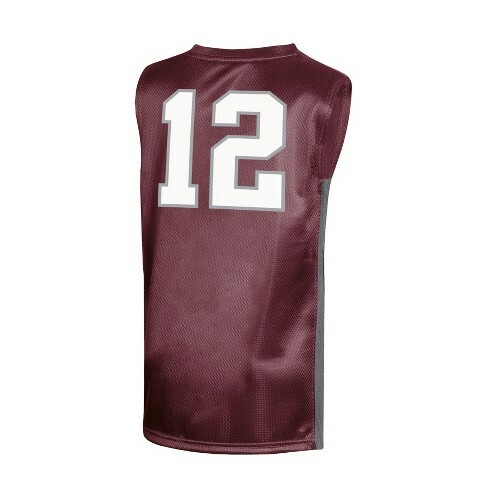 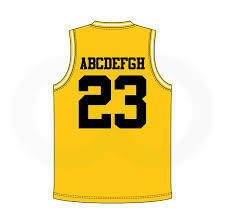 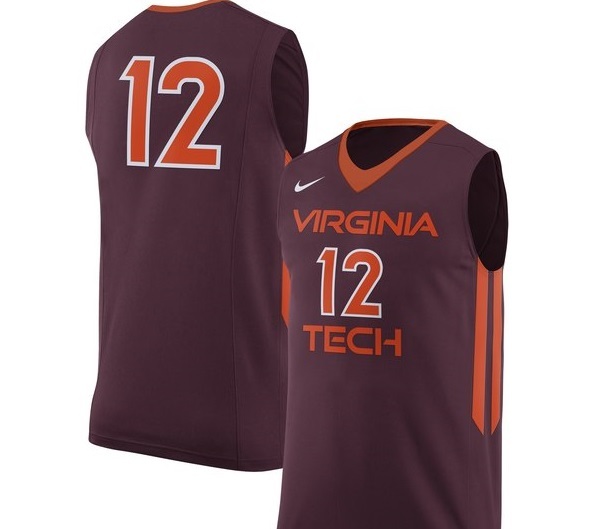 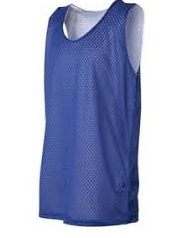 Gag Wears has engineered these economical basketball uniforms if you are low on your sports gear budget. 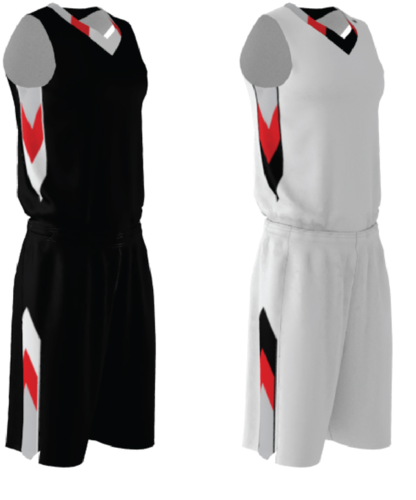 No doubt these uniforms are for the stubborn ones and Gag Wears has got all of them sorted! 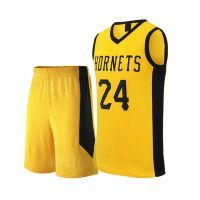 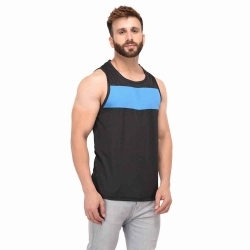 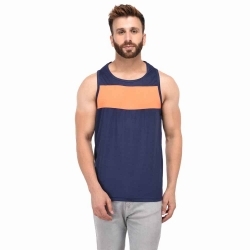 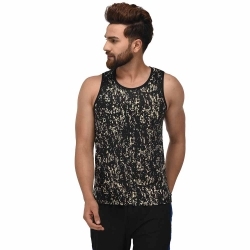 Gag wears is your ultimate plug for buying cheap basketball uniform in Punjab!